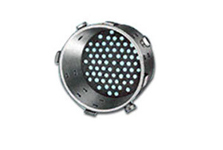 We one of the leading Heat resistant casting Manufacturers based in Mumbai, Maharashtra. The castings are composed of different metal alloys. 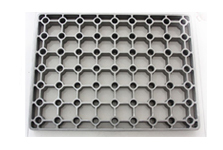 As innovative and competent heat resistant casting Manufacturers of India, the castings have excellent resistance to wrapping, cracking and thermal fatigue. The superior grade Heat resistant castings are suitable for oil refinery heaters and furnaces, heat treat fixtures, petrochemical fittings among many more. We assure clients to provide highly durable and long lasting Heat resistant castings in India at affordable prices. 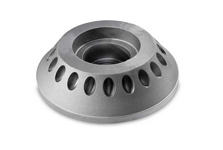 The manufacturing ensures that these castings have excellent thermal properties that are heat resistant, even at extremely high or low temperatures.